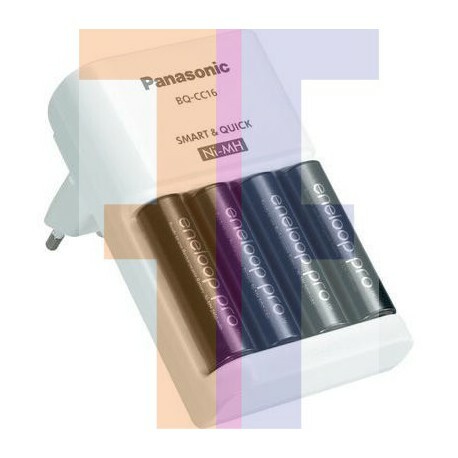 eneloop Pro batteries are the perfect choice for powering high current consuming devices such as photo strobe flash lights, wireless keyboards, mice, game controllers, radio controlled toys and a range of household devices. They can all realize extended performance when powered by eneloop pro batteries. We have developed the eneloop pro batteries to excel in extreme conditions where high power performance in very low temperature environments (down to -20°C) is needed. 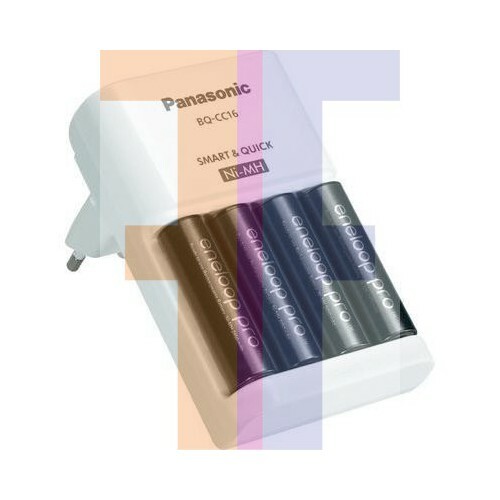 The eneloop pro Nickel Metal Hydride batteries retain up to 85% of their capacity even after one year of storage. Unlike regular alkaline batteries which can only be used once and are wasteful to the environment, the eneloop pro batteries can be recharged up to 500 times. They come pre-charged and can be used immediately out of the pack.